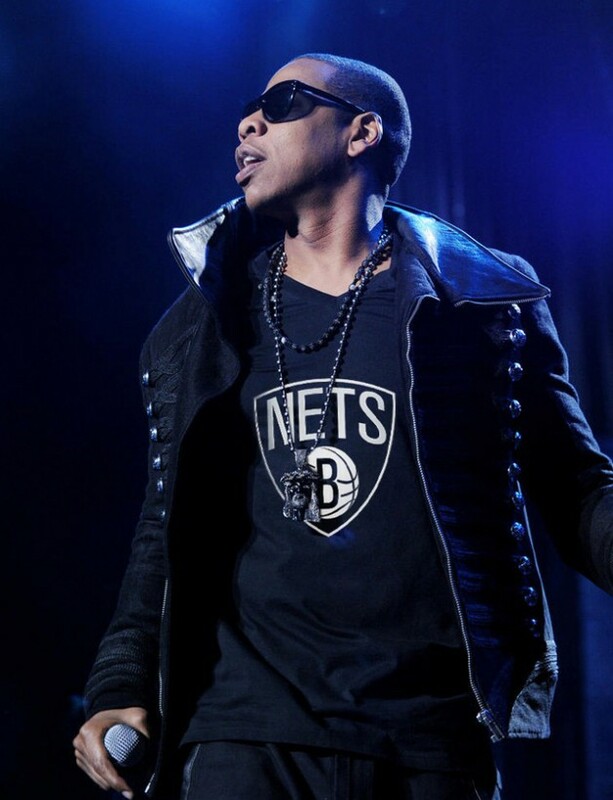 Jay-Z is no longer an owner of the Basketball team the Brooklyn Nets. He has had to reliquish his share in the team so he can work on his new venture Roc Nation Sports. Check out the full press release below. Do you think Revolt TV will help Diddy become the first hip hop billionaire? Forbes have announced their top 5 wealthiest Hip Hop entrepreneurs for 2013 with Diddy topping the list. Sean Combs was estimated to be worth $580m thanks to his Ciroc vodka and other business ventures. The usual suspects of Jay-Z, Dr Dre, 50 Cent and Birdman also made the list. The race to a billion dollars continues. Who do you think will reach that milestone first? Dr Dre and Jimmy Iovine are currently working on a new Beats music subscription service which has the potential to be huge. Could this propel him to the top? Check out the Top five below with their respective estimated net worth. Diddy is partnering with Mark Wahlberg to launch a new drink called AQUAhydrate. Above is the official footage from their press conference in LA where they explain the product. Drake is not content with being 25 sittin’ on 25 mill. He has bigger plans and according to Billboard has signed his October’s Very Own brand to Warner Bros Records. This will see Drake signing artists to his own label under Warner Bros Records and not Universal where he is currently signed as a solo artist. 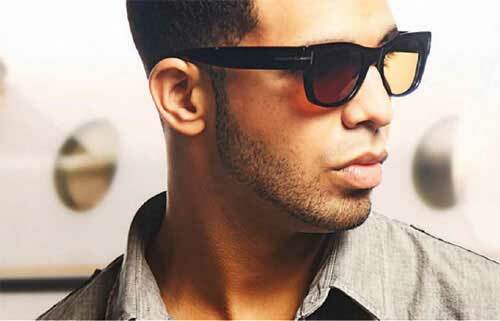 Do you think this is a good move for Drizzy and who do you think should sign with him? 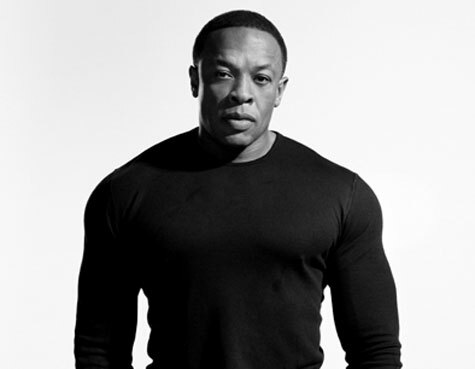 Despite not releasing an album in over a decade, Dr. Dre takes the #1 spot in Forbes‘ Highest-Paid Musicians 2012 List. The super-producer surpasses rock star legends, pop artists and fellow rappers. The 47-year-old hip-hop mogul earned $110 million based largely on his highly popular Beats by Dr. Dre headphones line. He took in a reported $100 million pretax when handset maker HTC paid $300 million for a 51 percent stake in the company last year – big bucks!!! He and his partners later bought back half of what they sold. Also on the list are Rihanna at#12 making $53 million, Diddy tied with Katy Perry at #15 making $45 million and Beyonce and Jay-Z shortly after. Check out the complete list below.